Cold feet? 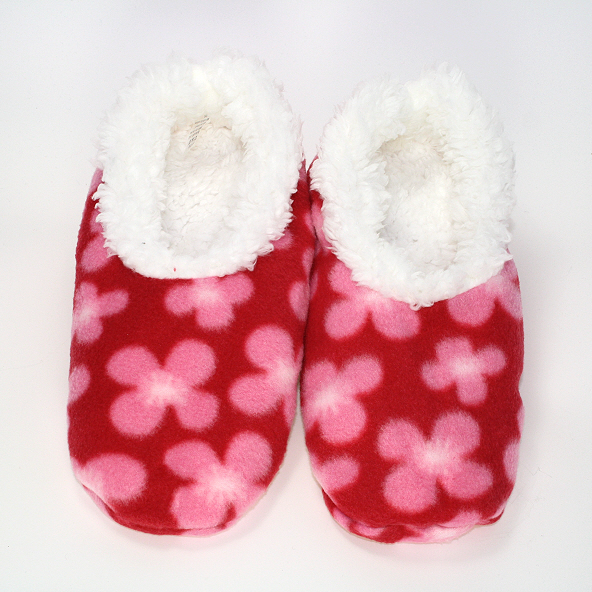 Then these adult Snoozies moccasin style slip-ons with a dark pink petal flower pattern are just what you need. Cold feet? Then these slipper style slip-ons with a large pink flower head pattern are just for you.